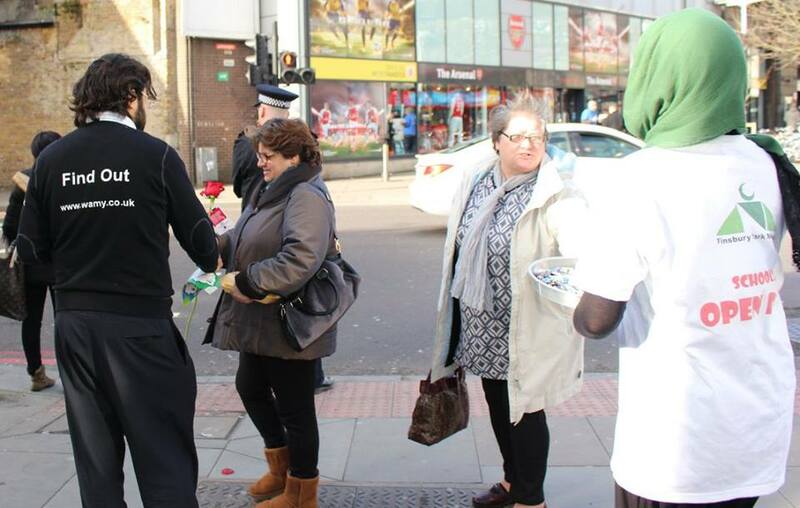 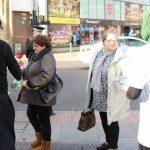 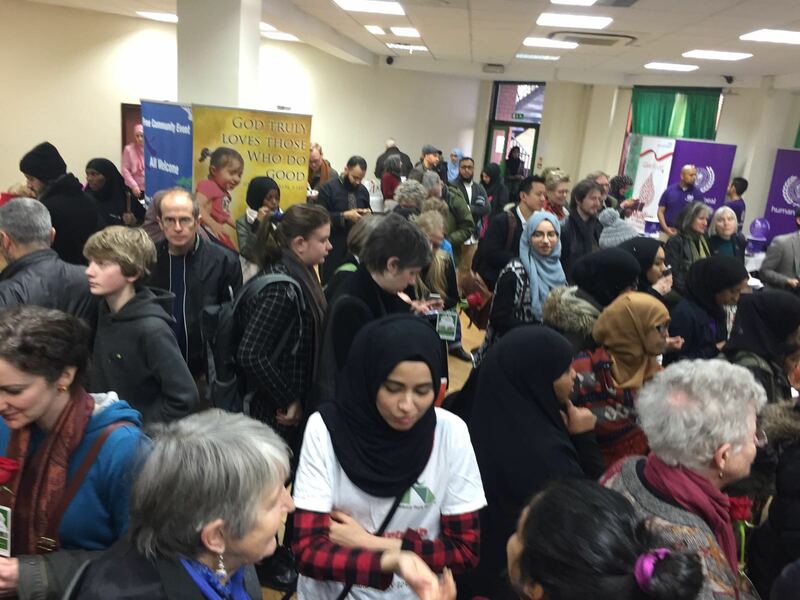 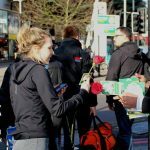 Thousands of Britons were welcomed into over 80 mosques across the country on Sunday 7 February, as part of the second annual ‘Visit My Mosque’ Day. 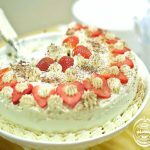 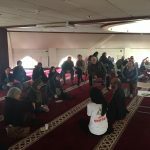 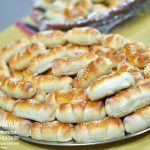 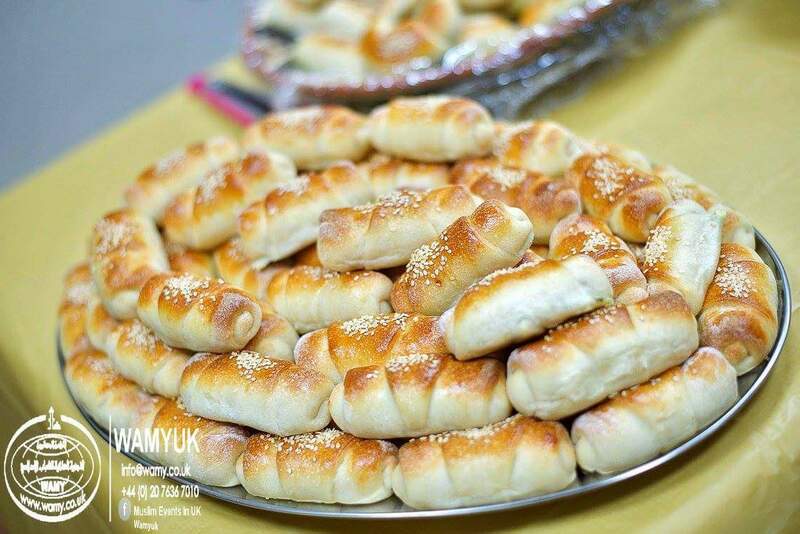 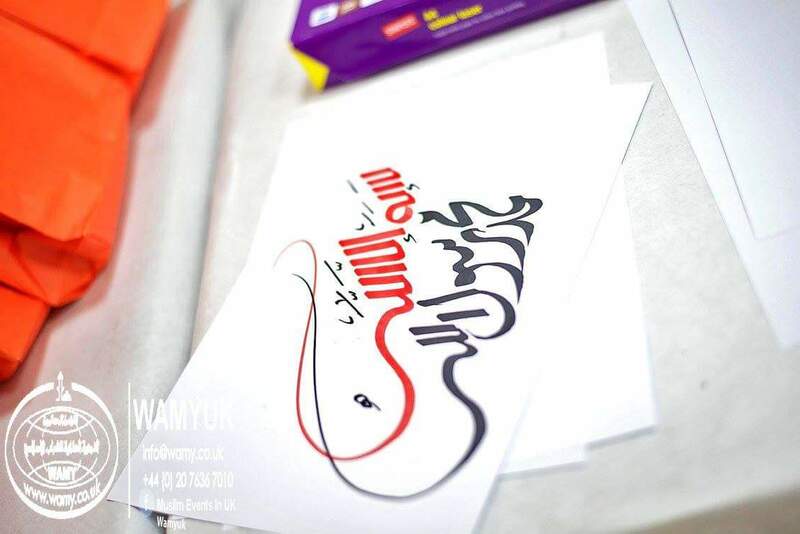 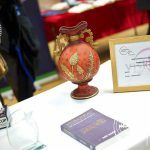 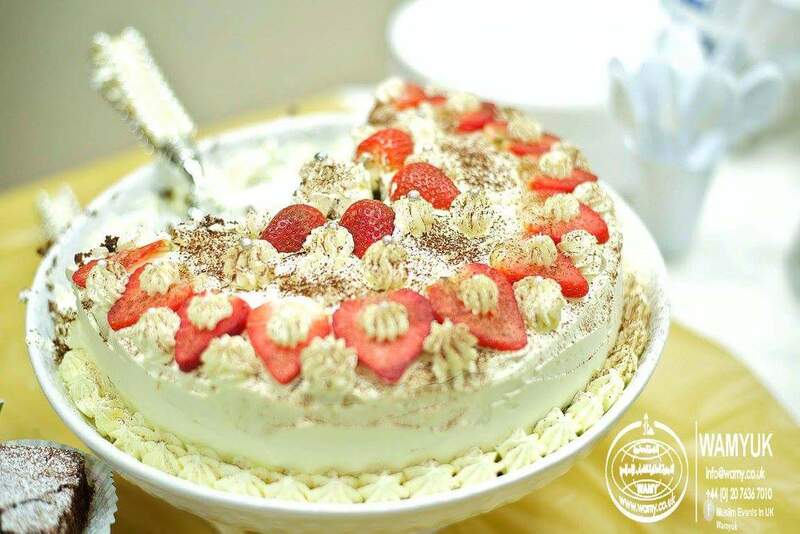 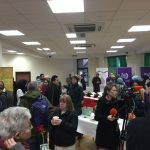 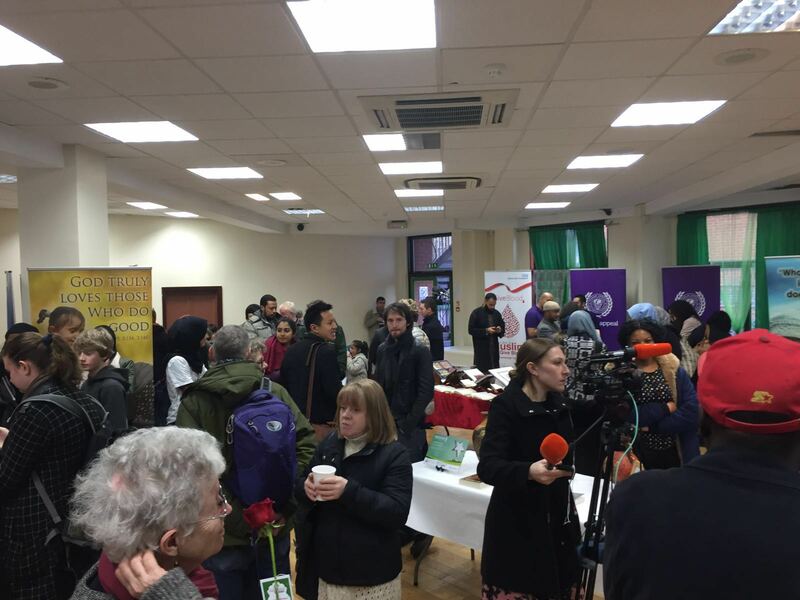 Mosques across England, Wales, Scotland and Northern Ireland invited in neighbours to share tea and refreshments, alongside an insight into the day-to-day goings on of a busy Muslim centre of worship. 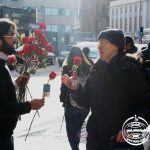 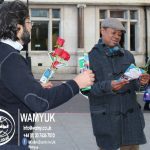 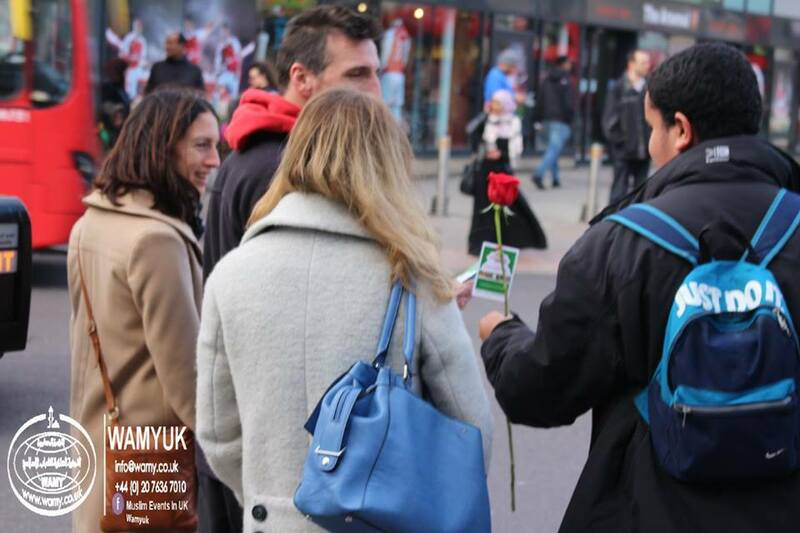 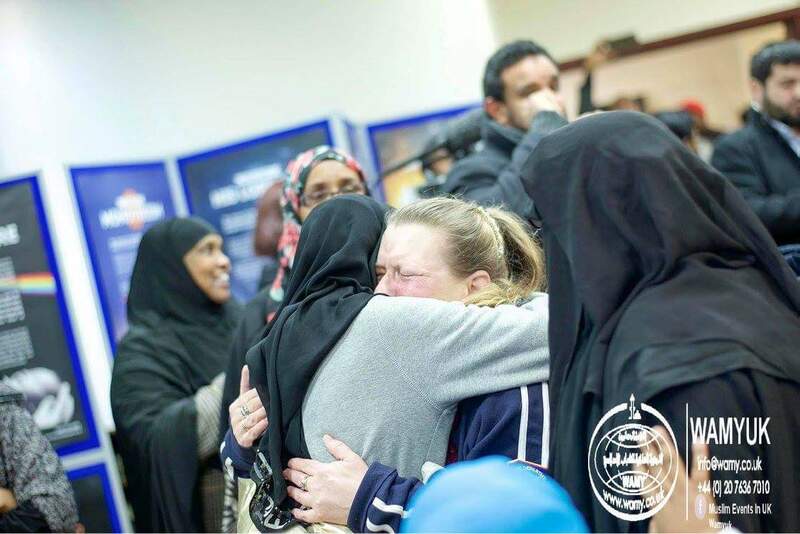 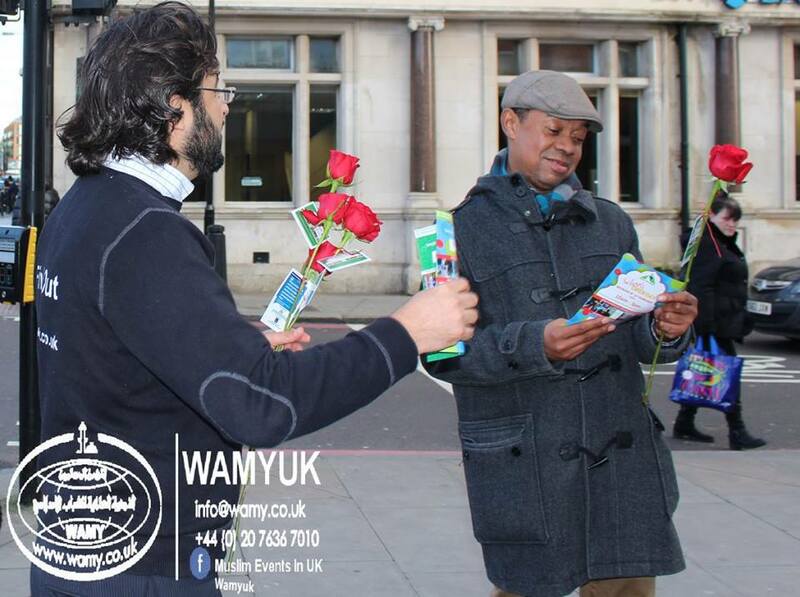 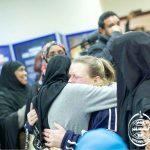 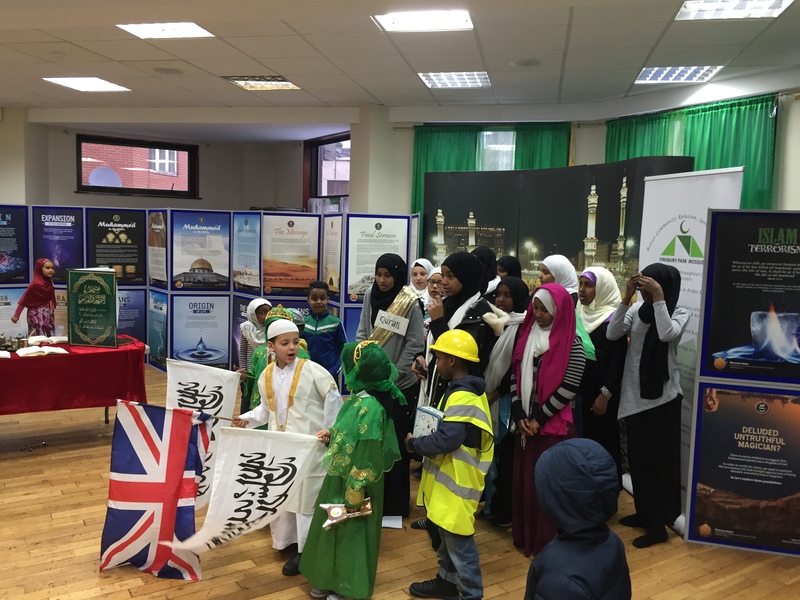 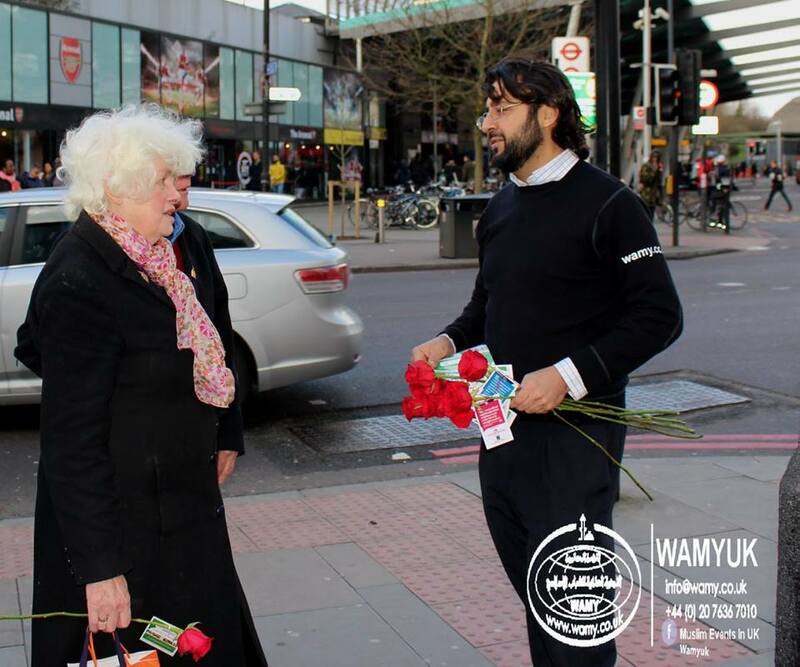 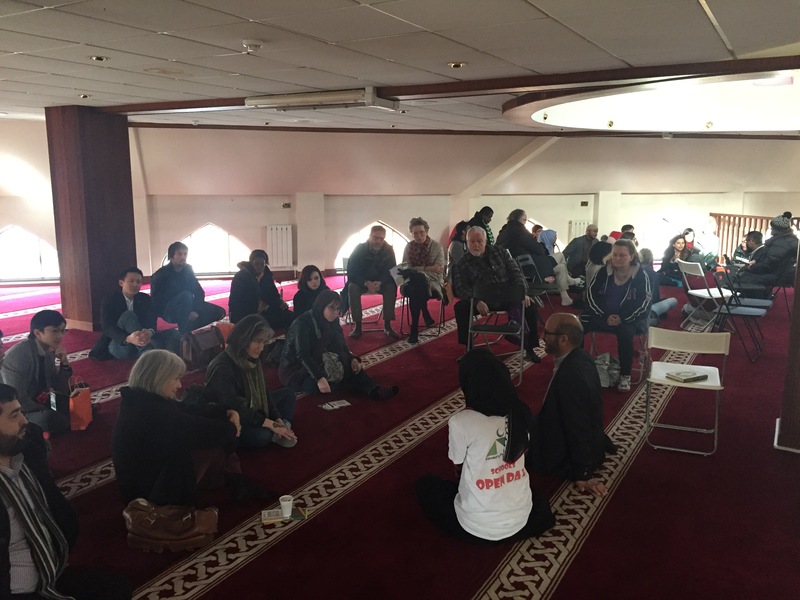 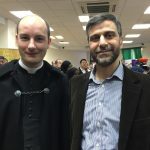 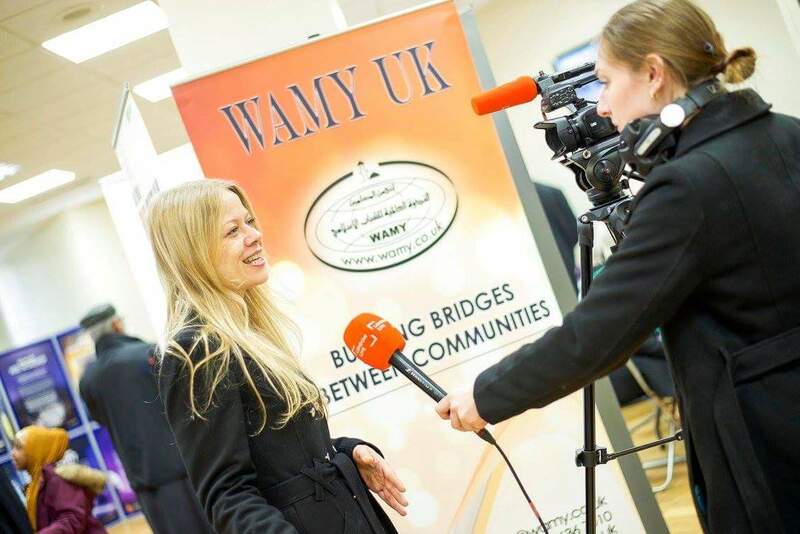 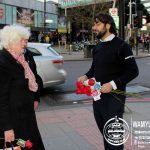 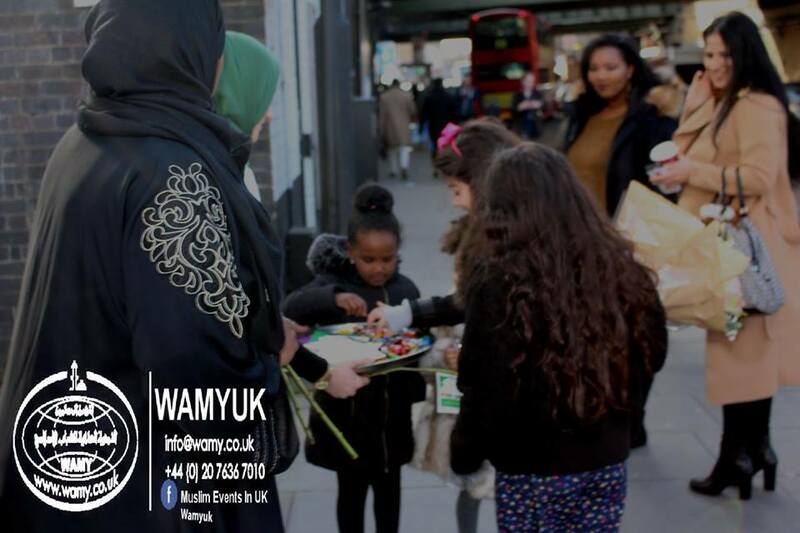 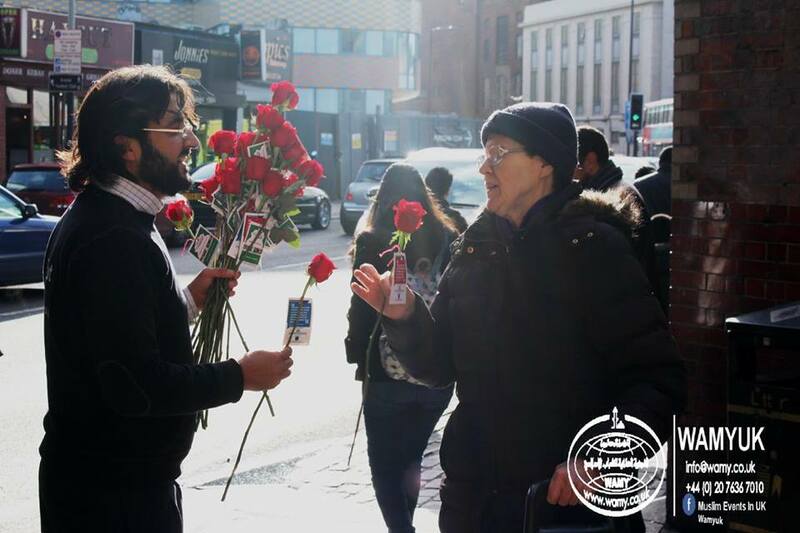 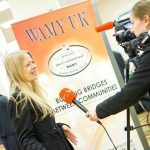 #VisitMyMosque Day was facilitated by the Muslim Council of Britain (MCB), to provide a platform for Muslims to reach out to fellow Britons and explain their faith and community beyond the hostile headlines. 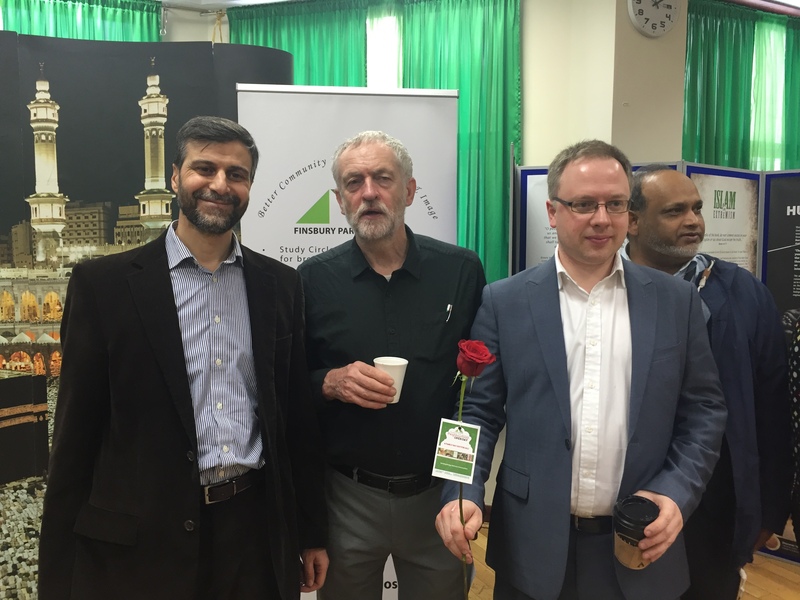 Mosques up and down the country invited local faith leaders and civic and political leaders. 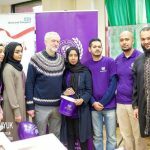 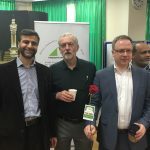 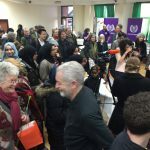 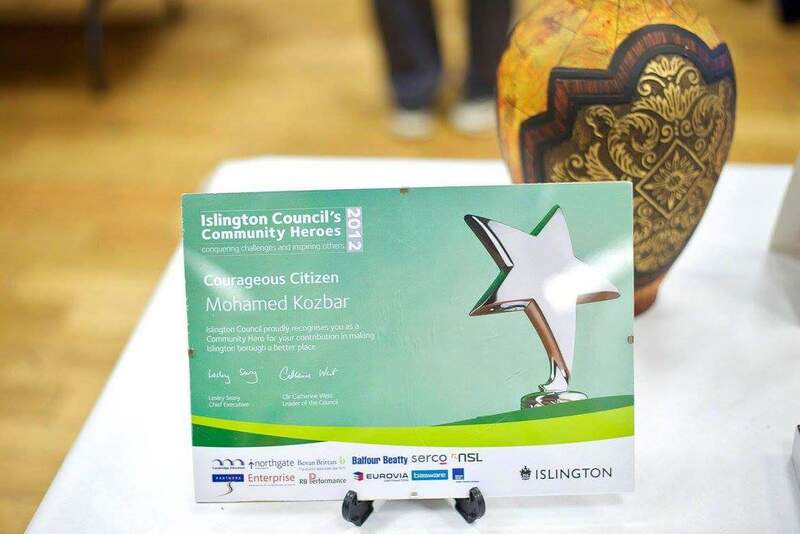 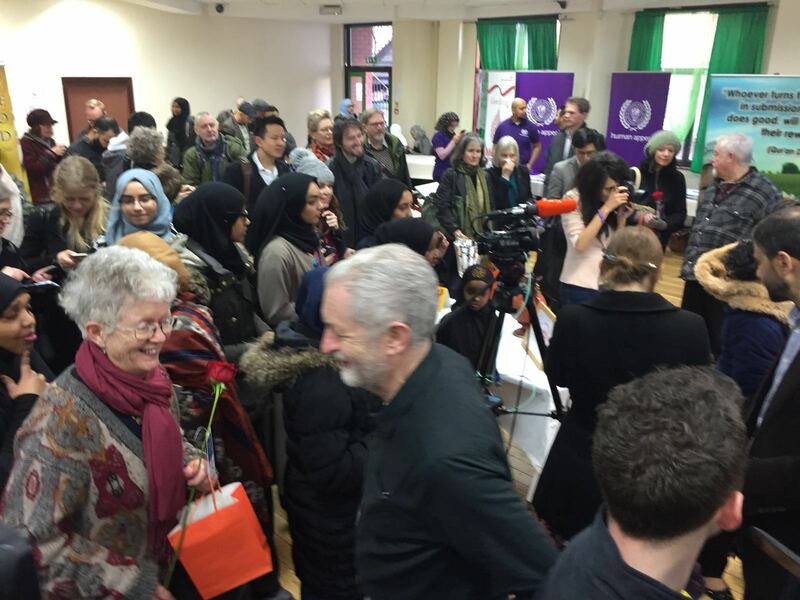 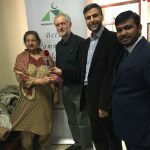 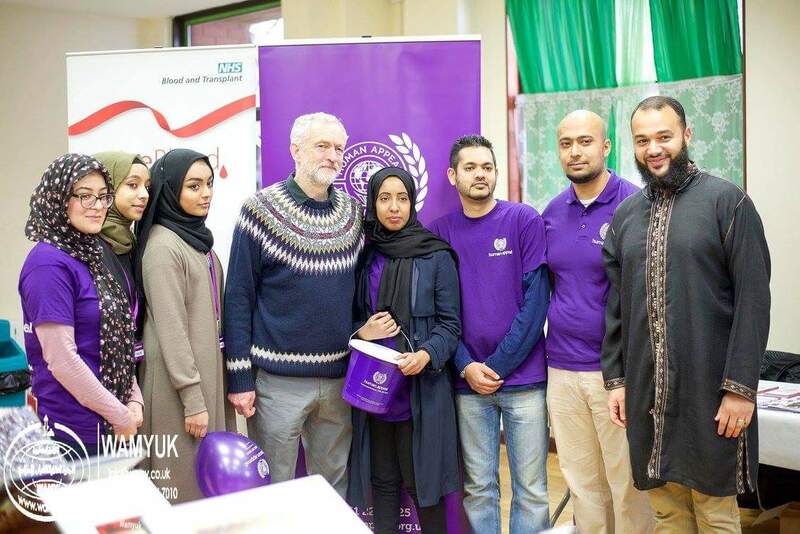 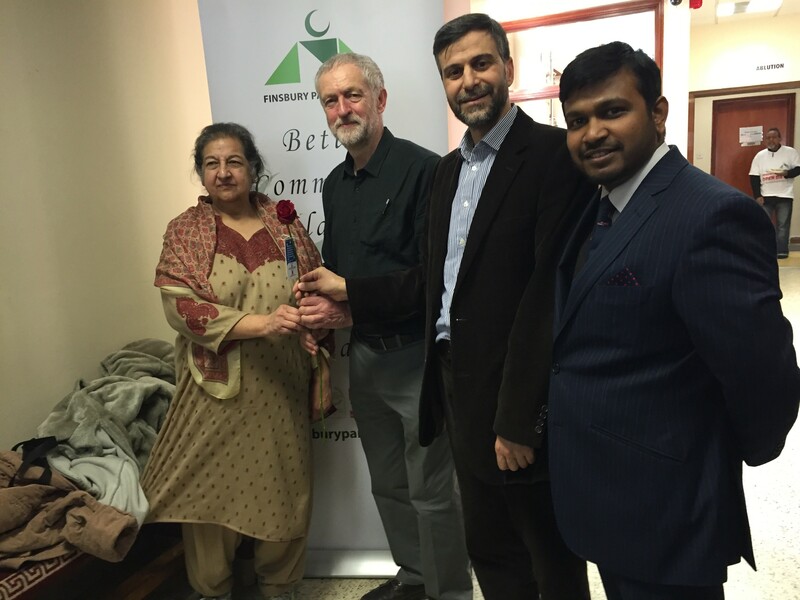 Many politicians participated at local mosques including Labour leader Jeremy Corbyn MP, and other members of Parliament including Bob Blackman, Stella Creasey, Fabian Hamilton, Wes Streeting, James Flanagan and Rupa Huq. 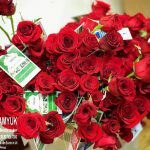 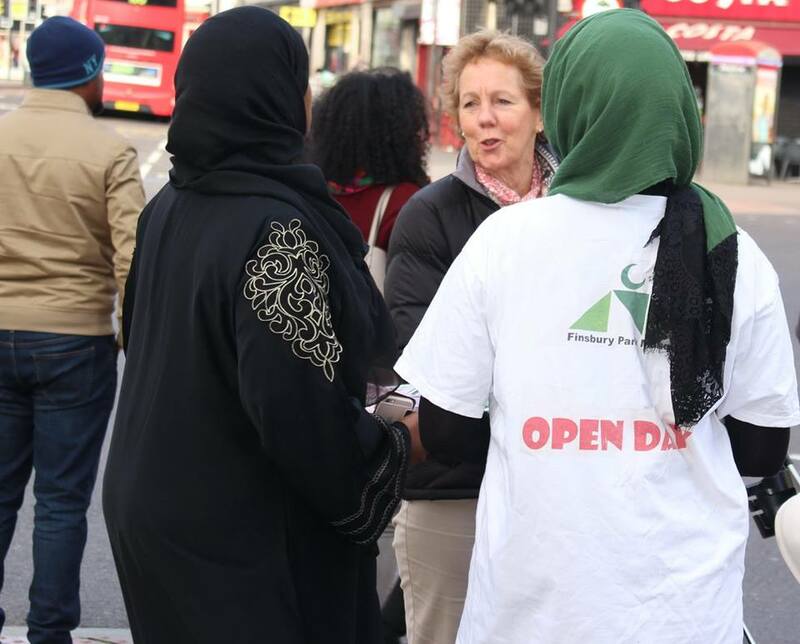 A small number of mosques will be holding their open days this coming weekend on 13th and 14th February for logistical reasons. 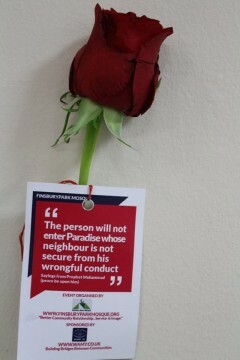 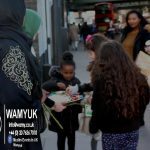 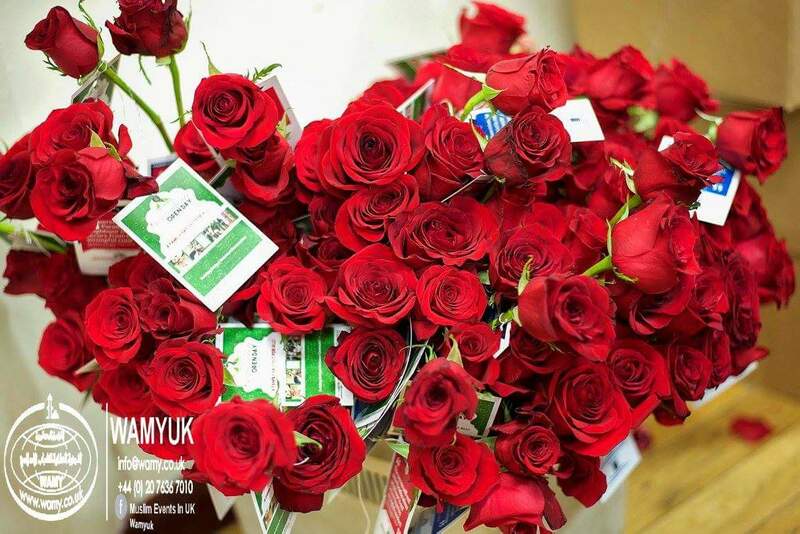 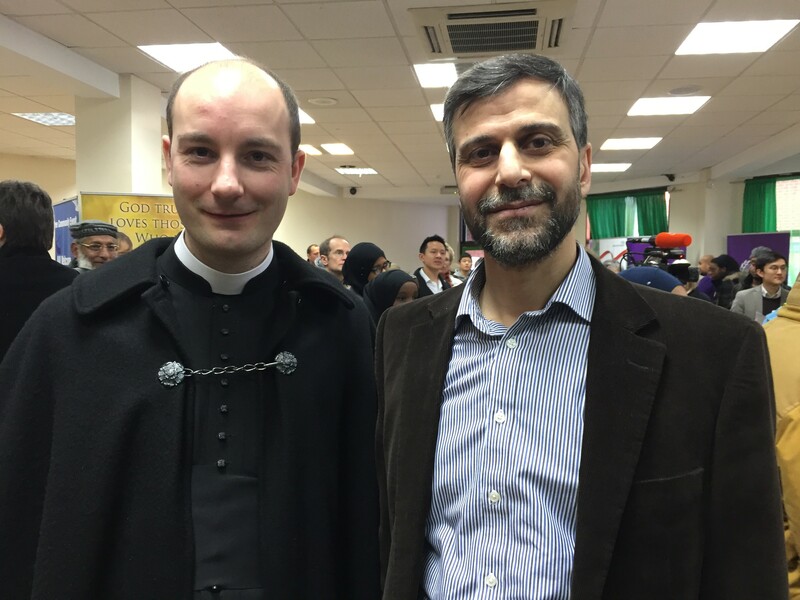 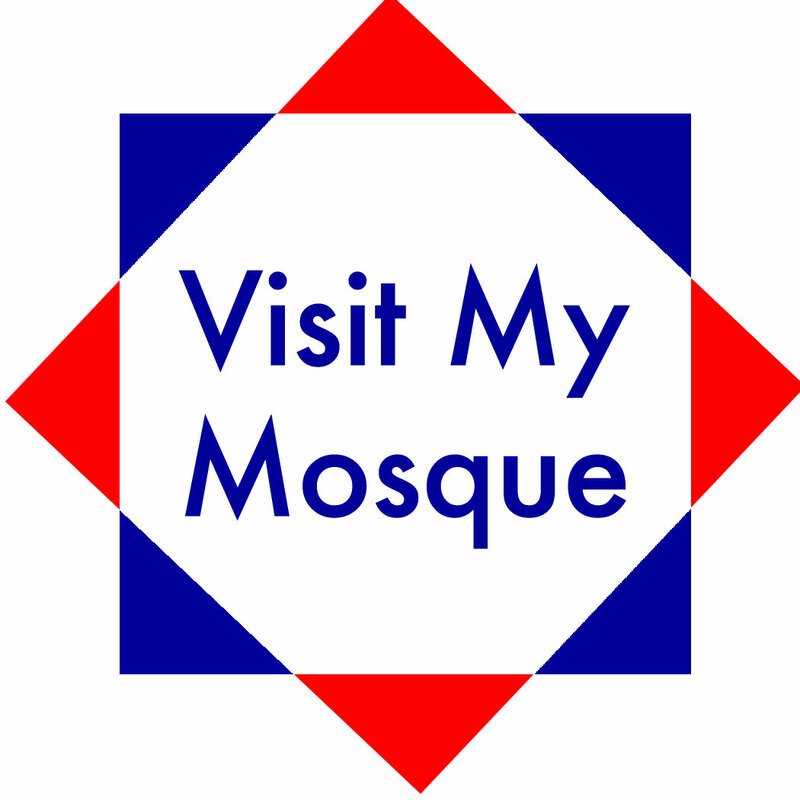 #VisitMyMosque Day is a national initiative facilitated by the Muslim Council of Britain. 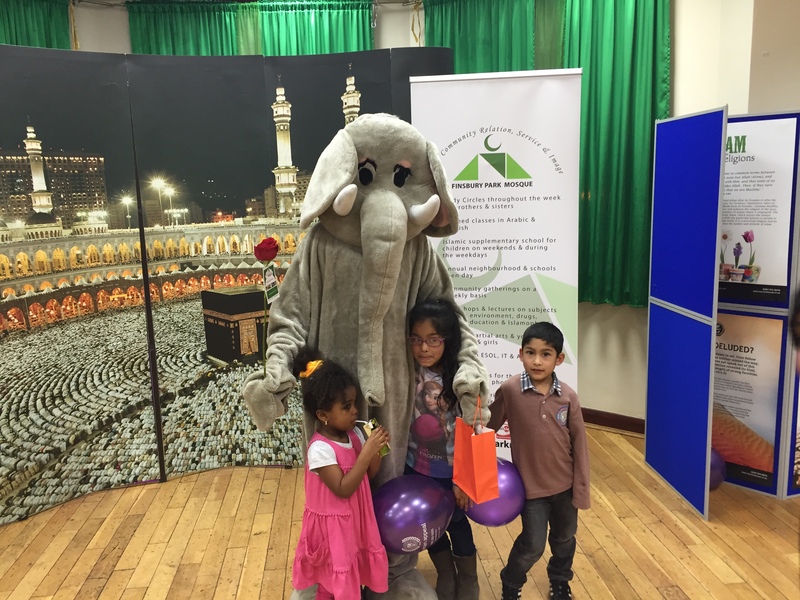 Over 80 mosques are participating this year, more than triple the number of mosques that took part last year. 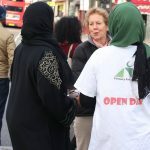 Open days are nothing new, with mosques across Britain holding open days for many decades, some even 3 or 4 times a year. 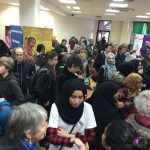 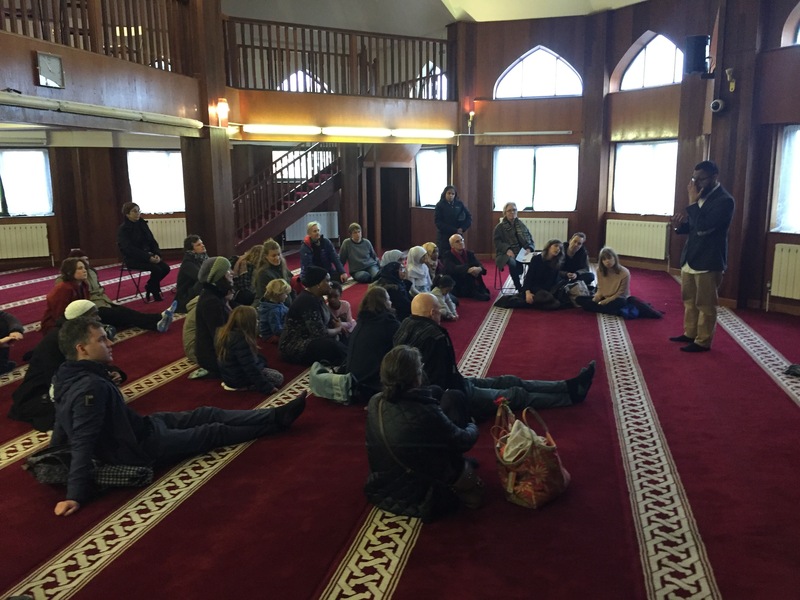 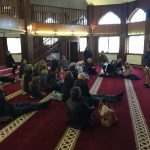 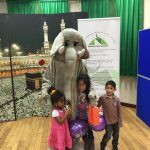 #VisitMyMosque day is an attempt to amplify the effect by encouraging mosques to coordinate at least one of their open days on a single day of the year. 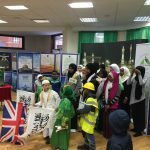 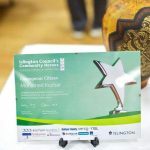 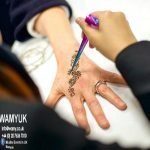 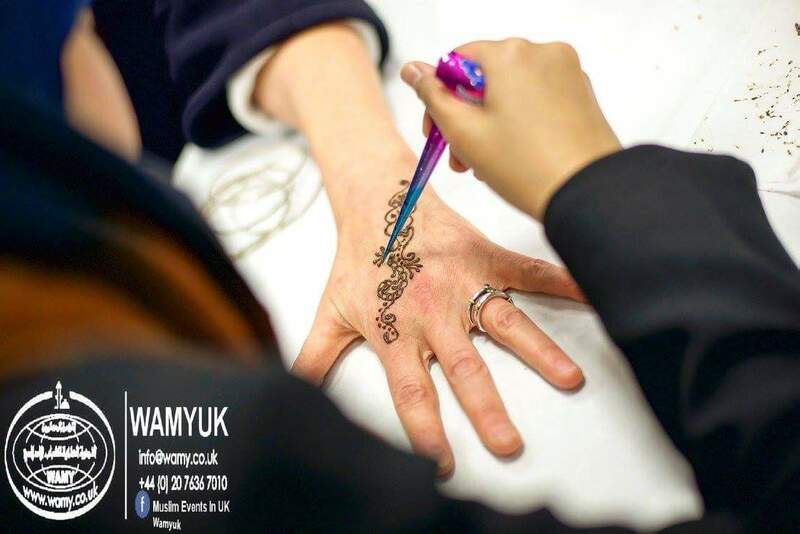 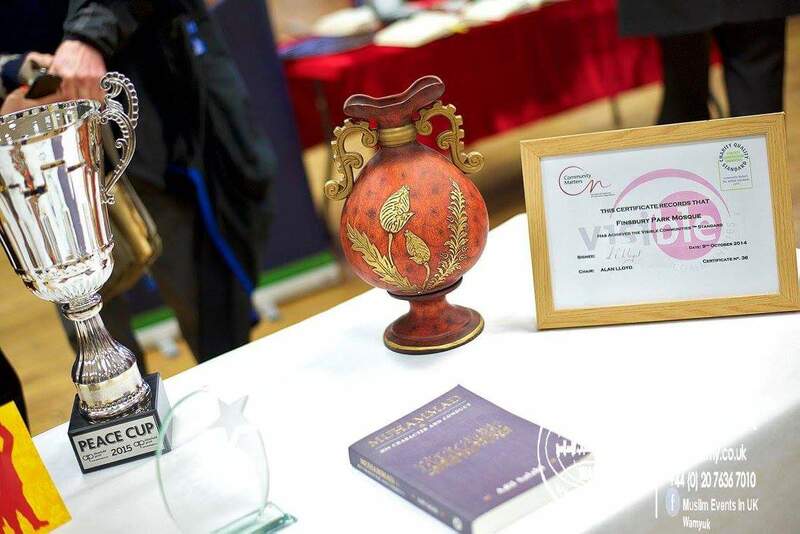 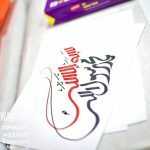 Participating institutions included the oldest mosques in the country, such as the Woking Mosque and the Abdullah Quilliam Mosque in Liverpool, as well as the largest such as the Islamic Cultural Centre in London, the East London Mosque and the Birmingham Central Mosque.